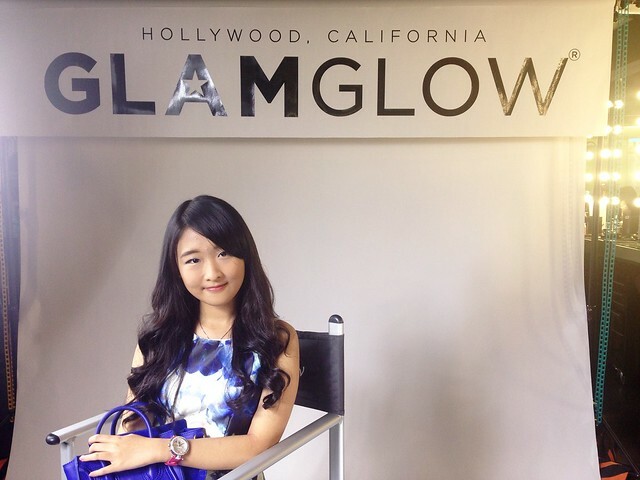 Around last week, I managed to come to this special event by Clozette ID & GLAMGLOW where I got to try their newly released product, Thristy Mud! I was very happy when I got the invitation since I heard about this booming product a lot these days. 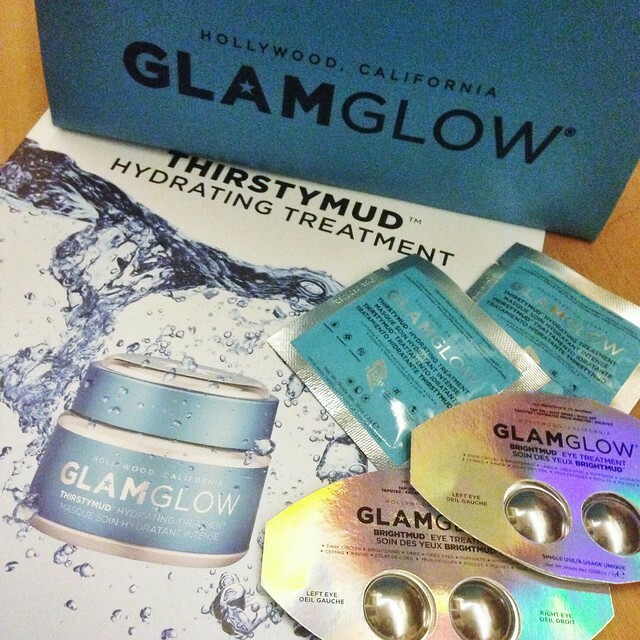 GLAMGLOW is a beauty treatment product from Hollywood, California. One of their previous product is youthmud which has a green color and gives an immediate glowing skin. Naaah. This is the THIRSTYMUD! 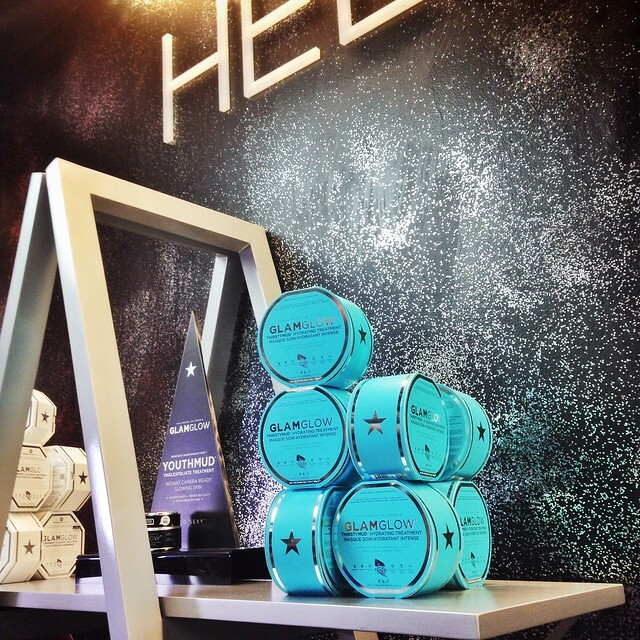 This mask hydrates, moisturizes, restores, replenishes and calms the skin. Women, men, all kind of skin types, and all ages CAN use this product! When I tried this product at GLAMGLOW's studio at Plaza Indonesia, the beauty staff removed my make up except my eye make up first and then applied this product. 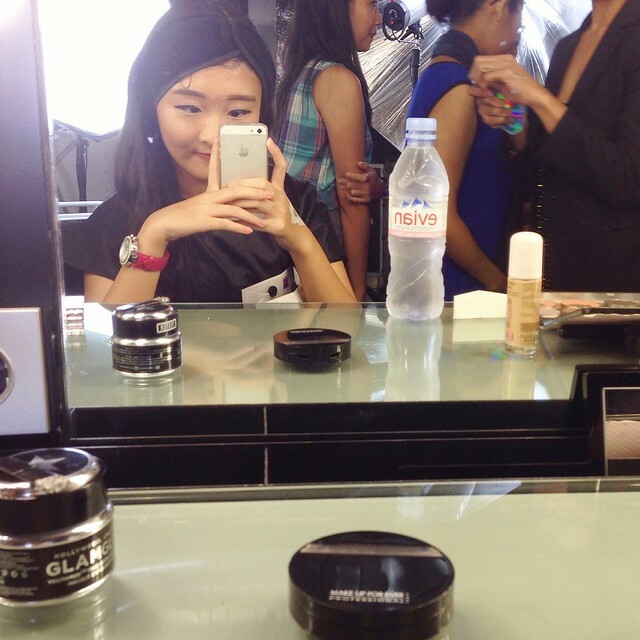 When I had the product applied on my face, was a bit 'tingling' like I had a peppermint on my face. I waited around 10 minutes so that the product would absorb to my skin. After that we wiped it off with a tissue, or we could wash our face with warm water at home. The result was good! My dry skin was more moist and dewier. It refreshened up my skin which was too dry because I was in air conditioner rooms all the time. Yay! I got a goodie bag of these samples to try at home. I also gave it to my mom and she liked it. For a better result, we should wear this product 2-3 times a week and routinely. I also tried this eye treatment to fade my dark circles. The result was okay. My dark circles got better than before after two nights using this product in a row! I slept so laaateee on holiday. I believe this product will work efficiently if we wear this product 2-3 times a week with enough sleep and drink lots of water. 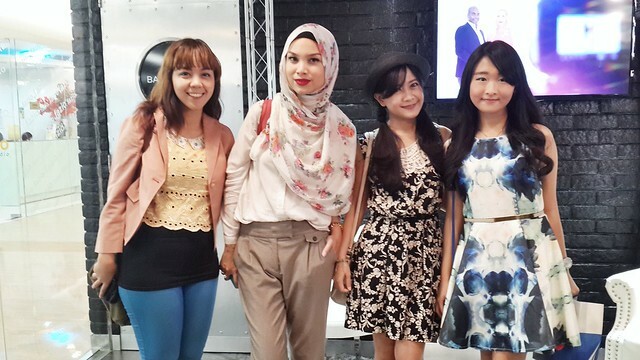 Benefit Giveaway by Clozette ID!